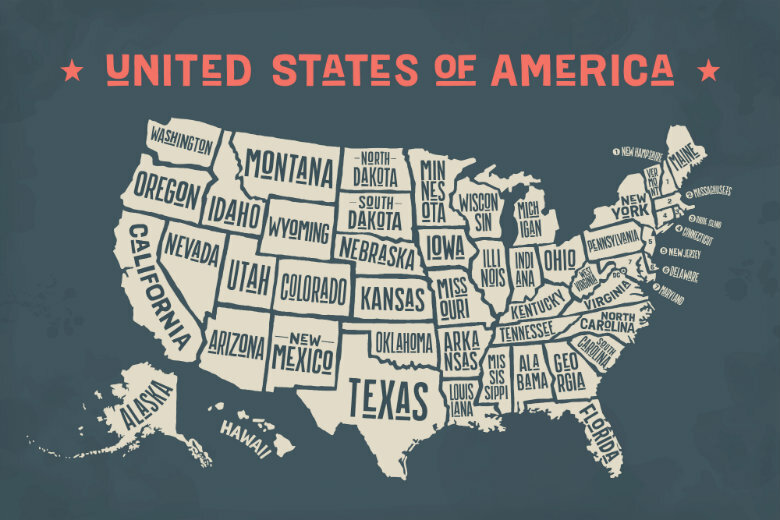 The United States is a large country, home to over three hundred million people. A person will move approximately eleven times in their lifetime. Although this may be more or less, this accounts for one of the primary reasons why individuals choose to ship their vehicles. Auto transport makes for a much easier relocation. Other reasons may include buying a car out of state, purchasing a vehicle online, vacationing, and more. We, at National Dispatch, have assembled a list of the most popular cities in the United States to ship a car. We have included basic information about the area, including fun facts, climate, weather, and things to do. Whether you are visiting or permanently relocating to the city, we hope this list prepares you for the future. Los Angeles County is home to more than ten million people from a variety of backgrounds. There are more than one hundred countries represented, meaning that not everyone speaks the same language or is of the same ethnicity. Although there are millions of residents, it is said that there are more cars than people. The area is referred to as paradise, probably, because the weather is close to perfect. It is sunny and warm most of the year. The average temperature is in the 70s. With the city being by the coast, tourists and residents also get the ocean breezes. There is a 75-mile long stretch of coastline, so there are plenty of opportunities to enjoy the sunshine and water activities, such as surfing. 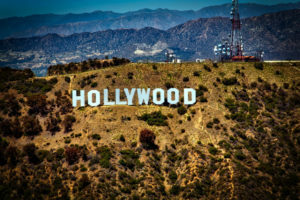 Los Angeles is the entertainment capital of the world, home to movie stars, the Hollywood sign, Walk of Fame, the Getty Center, Walt Disney Concert Hall, and much more. There are hundreds of theaters and museums to visit, as well as gourmet restaurants and trendy boutiques. 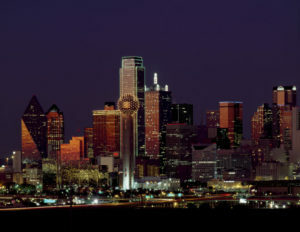 Dallas, Texas hosts millions of visitors annually. It is home to over one million people, making it the third largest city in Texas and ninth largest in the nation. The city is about a four-hour car ride from Houston. There are five professional sports teams that call Dallas their home, including the Cowboys, Stars, Mavericks, Wings, FC Dallas, and Texas Rangers. Overall, the area has a humid climate. The winters are usually mild with the possibility of a storm that brings snow and ice. On the other hand, the summers are typically hot and dry. You can expect to have a few days where the temperature reaches above 100 degrees. Spring and fall offer the most ideal temperatures and weather conditions. You are sure to find something that sparks your interest in the big city. From attractions to arts and culture to shopping, Dallas has it all. You can check out Medieval Times, Dallas World Aquarium, Dallas Symphony Orchestra, Wild Bill’s Western Store, and much more. Over fifty million people visit Chicago every year, and over two and a half million live in the city. It is a city of many nicknames, including “The Windy City”, “City of Big Shoulders”, “The Second City”, and “The City That Works”. People love Chicago for its lakefront trails, breathtaking architecture, shopping district, music venues, and restaurants. The winters are cold, while the summers are warm. Fall and spring tend to be moderate. However, Lake Michigan has an effect on the climate of the city, creating breezes or causing cloudiness. Chicago has many theaters, music venues, art galleries, and museums that attract people from all across the country and globe. Some of the top attractions located in the area include McCormick Place, Navy Pier, Chicago Cultural Center, Lincoln Park Zoo, Willis Tower, and Wrigley Field. Not only is the city beloved for its attractions but also for its festivals and parades. 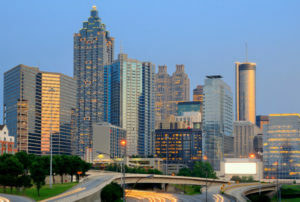 The population of Atlanta, Georgia’s capital, has not surpassed half a million people. The Metro Atlanta region, however, has a population of over five million individuals. Atlanta is a Southeast destination filled with hundreds of opportunities to explore. The summer temperatures in Atlanta typically stay between 70 and extend on into the 80s. However, it is not uncommon to have a few days that get into the 90s. Winter weather is variable. Some days, it may be at fifty degrees, while other days may be below freezing. There are many things to do in the city, including arts and culture, sports, and other entertainment. Atlanta is full of history. Some attractions that you do not want to miss out on include the World of Coca-Cola, Georgia Aquarium, Martin Luther King Jr. National Historic Site, Fox Theatre, and Atlanta Botanical Garden. San Francisco is the fourth most popular city in California, behind Los Angeles, San Diego, and San Jose. It has a population of more than eight hundred thousand people. The city is home to a little bit of everything, including the best of art, culture, food, and entertainment. The area is usually very comfortable to live in year around. If you do not like the weather in one part of the city, just drive to another part. Temperatures at the either ends of the Golden Gate Bridge may be different. It is not unusual for their to be fog in the summer months. There are many reasons why people visit and choose to live in the city. San Francisco is a melting pot of cultures, so there are restaurants that offer a variety of dishes. 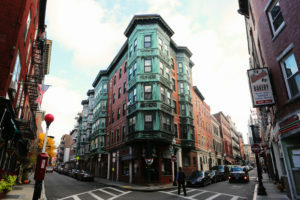 In addition, you will find numerous places to shop in the Union Square area. 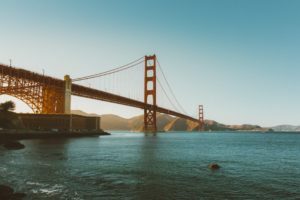 Some of the most popular attractions include Alcatraz, Golden Gate Bridge, China Town, and Pier 39. Miami is located at the southeastern tip of Florida. The city has an estimated population of over four hundred thousand people. Miami is separated into the North, South, West, and Downtown. 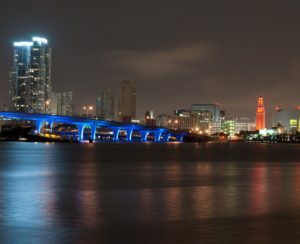 Downtown is the heart of the city and is home to the Port of Miami, also referred to as the Cruise Capital of the World. Miami has a tropical climate with warm temperatures and humidity year-round. The summer months tend to bring rain and the possibility of hurricanes. The ideal months, in terms of temperature and weather, are March, April, and May. At this time of year, the temperatures are in the 70s. Florida is not called the “Sunshine State” for nothing. Visitors and residents can enjoy the sunshine and beach days, when others across the country are getting snow. This makes it the perfect destination during the winter months. There are dozens of outdoor activities to take part in, from paddle-boarding to jet-skiing to parasailing. The city is also known for its nightlife. When you go to Miami, you do not want to miss Miami Beach, Art Deco District, Bayside Marketplace, and Jungle Island. Over eight million people call New York City their home. Many more than that visit the city each and every year. Tourists are attracted to the location for its iconic sites, tall buildings, and authentic food. If you have not been to New York at least once, you are surely missing out. The weather in the Big Apple changes with the seasons. The fall can vary between 50 and 70 degrees, but drop into the 30s. The springtime means temperatures between 50 and 80 degrees. 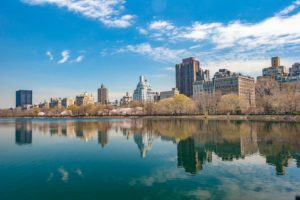 Summer in New York can be hot, humid, and unbearable, while the winter brings temperatures as low as 10 degrees with the possibility of snow and ice. If you are walking the streets of the city, you may see performers, musicians, and artists. New York City is full of culture, and this is reflected in the food. Be sure to grab an authentic slice of pizza. Some major attractions include the Statue of Liberty, Empire State Building, Central Park, Metropolitan Museum of Art, and Radio City Music Hall. We return to Florida, once again. This time we are looking along Florida’s west coast. 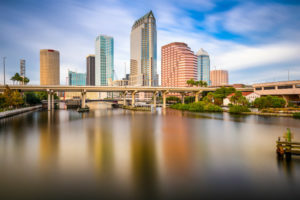 Tampa has a population of over three hundred thousand people. The city is popular for its dining locations, museums, and nightlife destinations. In addition, it serves as a business center for individuals traveling across the nation or world. Tampa, like Miami, has a humid tropical climate. Most of the year, it is sunny with a chance of rain. For the majority of the year, temperatures stay between 70 and 80 degrees. This makes it the perfect place to visit and live. Many vacationers choose to make Florida their permanent residence. There’s no limit of things to do in Tampa. The area offers the perfect variety for all ages. Many residents and tourists are drawn to the thrill rides and animal adventures that are offered, such as Busch Gardens, Big Cat Rescue, and Lowry Park Zoo. There is also a lot of art and culture to be found. Be sure to check out Ybor City, Tampa Theatre, and Henry B. Plant Museum. Boston is the capital of Massachusetts. It is also the largest city in the state, home to more than six hundred thousand individuals. Seeing that it is one of the oldest cities in the United States, it is a prime tourist destination for colonial history. Boston is located in the Northeastern region of the United States. The summers are warm, and the winters are cold with a chance of snow. In the peak summer months, temperatures may reach into the 80s. Remember to bundle up during the winter months, because extreme temperatures are a possibility. Boston is the ideal vacation spot, and residents love the area, also. The city provides the opportunity to explore unique neighborhoods, shop at trendy boutiques, and visit iconic, local attractions. Some of the most popular places to visit include Fenway Park, Freedom Trail, and Beacon Hill. Denver is the capital of Colorado and has a population of over six hundred thousand people. Colorado, itself, is one of the fastest growing states in the country. This is due to the Metro region of the state. The city is located near the Rocky Mountains. This makes it a popular ski destination. Denver is termed the “Mile High City”, because it sits one mile above sea level. Its altitude has some effect on the climate. Temperatures are relatively mild. In the summer months, the temperature may get into the upper 80s. The winter brings temperatures in the 40s, but it is not uncommon for it to drop into the teens. There are a ton of must-see spots you do not want to miss out on. The snowy mountain peaks are a beautiful sight to see. There are also numerous attractions to visit. 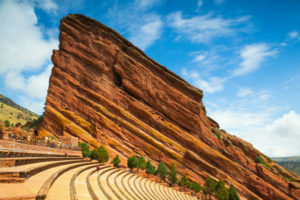 Check out the Colorado Railroad Museum, Larimer Square, Confluence Park, City Park, and Denver Zoo. The list above is not an extensive list, but it is apparent why these cities are the top car shipping cities in the United States. Each location offers numerous opportunities to explore historic sites, venues, restaurants, and more. Each would be the perfect place to vacation or call home. If you are interested in vacationing or moving anywhere in the United States, let us assist. National Dispatch offers insured, licensed, expedited, and trackable auto transport services. We ensure that your car reaches its destination in a safe and timely manner. Car shipping sets your mind at ease, knowing that your vehicle will be cared for by a reliable car shipping company. This allows you to start enjoying your vacation sooner. Our customer base is extensive, catering to military personnel, vacationers, large corporations, construction teams, car dealerships, and more. 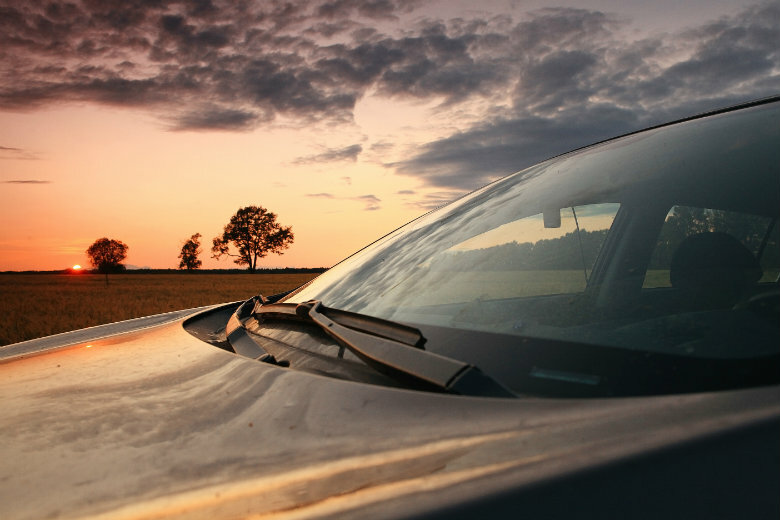 We offer a variety of services to meet our customer’s needs, including open auto transport, enclosed auto transport, door-to-door shipping, and non-running vehicle transport. We pride ourselves in providing the best in service, quality, and care. Your car will be treated as if it were our own. We encourage you to visit our website at www.nationaldispatch.com, and request a quote using our free online quote calculator. No personal information is required, and you will receive your quote in a matter of seconds. You can also call us for a quick quote at 800-321-2051.